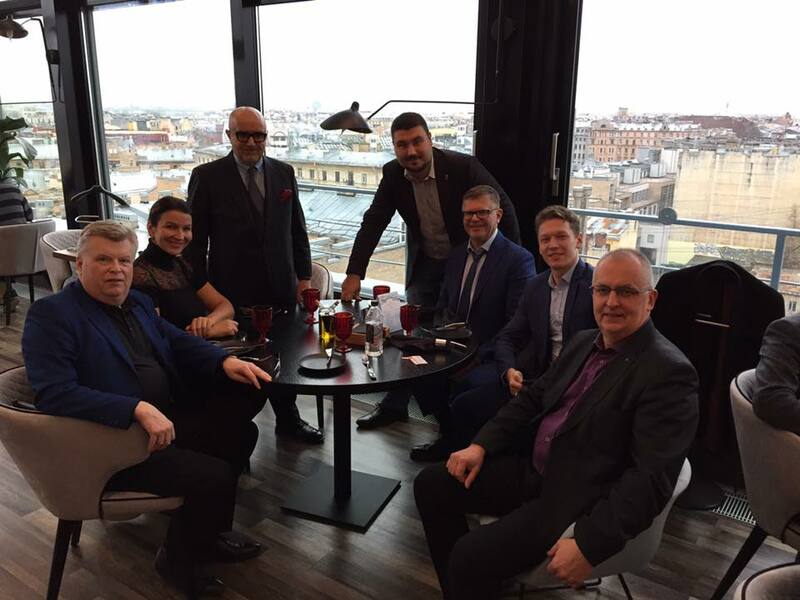 By the request of the Estonian Chamber of Commerce and Industry, TEAM prepared and organized a business mission of Estonian companies in St. Petersburg and the Russian-Estonian Business Congress which took place on November 14-15, 2018. 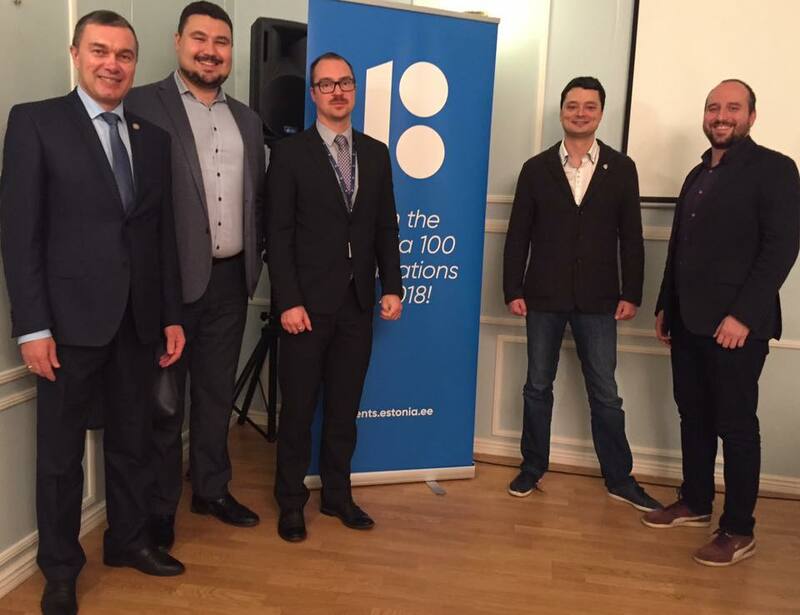 As part of the program in the Consulate General of Estonia a seminar for Estonian companies was arranged covering topics of the business environment of St. Petersburg and the current status of international business. 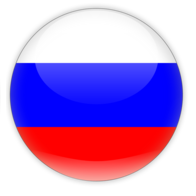 In addition, within the business forum, Estonian companies held contact meetings with potential Russian partners. The events of the forum were attended by the Consul General Mr. Karl Erik Laantee Reintamm, representatives of the Estonian Chamber of Commerce and more than 40 companies from both sides. Last time we had such a representative group of Estonian entrepreneurs visiting St. Petersburg in 2014. We are pleased that this event took place now, and Russian companies have shown an active interest in cooperation and contacts. We fully support the proposal of Mr. Consul General to make such an event regular! We have been cooperating with the Consulate General of Estonia in St. Petersburg and the Chamber of Commerce and Industry for a long time, several times we hosted their business missions and participated in seminars for Estonian entrepreneurs. The fact that the tradition of such events is renewed in the year of 100 years of Estonian independence can be considered a very good sign. © 2017 Consulting group TEAM. All Rights Reserved.